With the rise in property investment, it is essential to include additional features which make your property more attractive. Gutter guards are affordable features which will instantaneously rise your property value. CPR Gutter protection offers gutter guard services in the south-eastern suburb of Murrumbeena. CPR Gutter protection holds expertise in gutter guard and leaf guard services. The gutter guards are fully manufactured in Australia and come with 25 years warranty. Only the highest quality gutter guards are delivered to all Victorian households in Murrumbeena and its surrounding areas. Our experts clean the gutters before beginning the gutter guard installation process. Our high quality gutter protection will ensure to increase your property value and also keep the leaves and debris away from the gutter. Installing gutter guards also puts an end to creating a comfortable environment for intruders. The clogged gutters provide a comforting environment for these intruders. Installing gutter guards made from the highest grade aluminum provides gutter protection from a wide range of problems. CPR Gutter Protection have been in the industry for over 20 years and known for their happy customers list. Our experienced professional installers are not only fully insured but also are highly equipped with safety equipment. CPR Gutter Protection delivers gutter protection products which include a wide range of gutter guards such as gutter screens, gutter guard mesh, fine mesh gutter guard, metal gutter protection and gutter helmets. 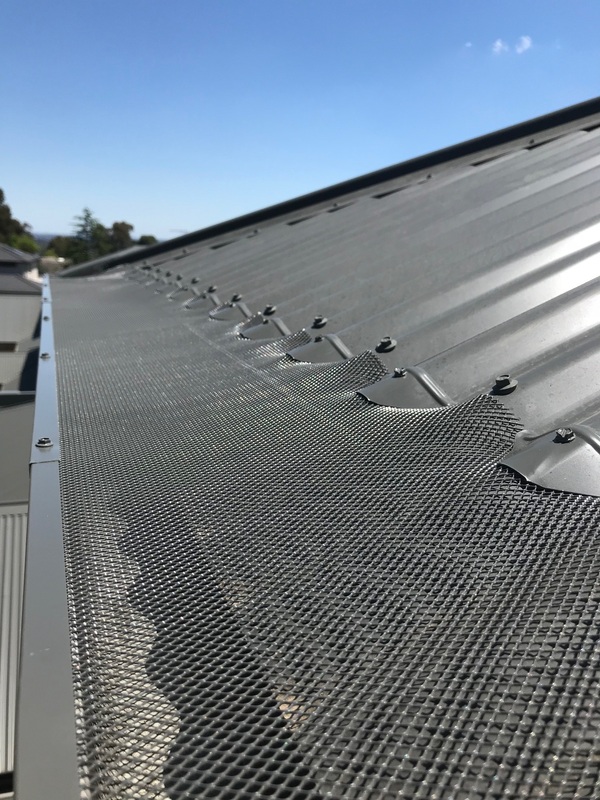 If you are looking to increase your property value in Murrumbeena, call CPR Gutter Protection at 0431 239 512 to get assistance with gutter guard installation.